The yard surrounding your company’s heart of operations is an important part of your organization. Are you giving it enough attention and is it being cared for properly? There are specialists who offer lawn and landscape services, such as caring for plants, trees, vines, and shrubs. Each plant has the potential to grow, but plants only do so when they have everything they need to mature. 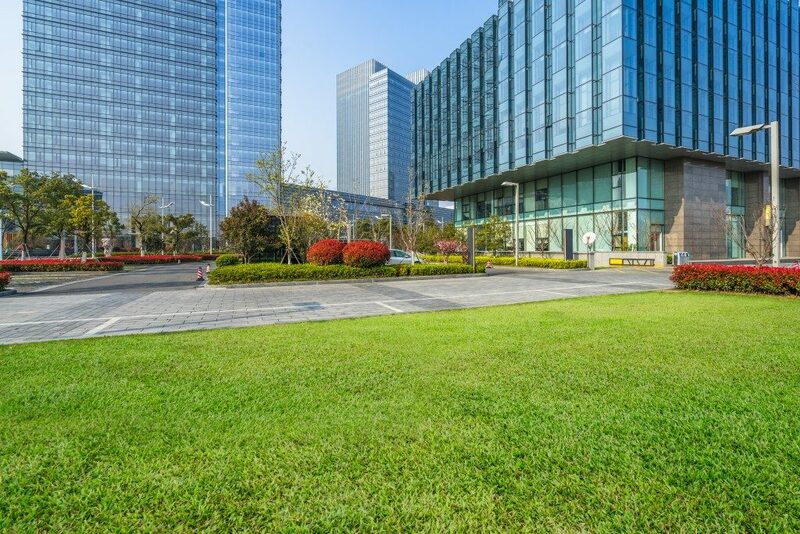 The grounds your company calls home can be a riot of color, a pleasant and refreshing place where green things are nurtured. What are the key services gardeners and landscapers provide to create and sustain a healthy yard? Establishing a lawn can be challenging for some locations. When plants are chosen haphazardly, you cannot expect them to thrive. Plants must be chosen based on the characteristics of the soil and the climatic conditions. Ecological diversity is another factor to consider. Landscaping experts will be taking into account the local ecosystem when recommending species of plants and trees that will call the lawn their home. Landscape trees require timely and proper pruning. For trees to be productive and healthy the pruning job should be planned carefully. Fruit trees will only bear good fruit when pruned at the right time. Pruning is an on-site activity and an essential horticultural practice. Its main objective is to prepare young trees for a vigorous life. For older trees, it can help them sustain growth at a healthy and stress-free pace. Pruning may be employed as a preventive method for minimizing damage during a storm. Specialized techniques may be necessary to achieve this objective successfully. There are various methods as well as techniques available to experts, and they can apply the most appropriate given the age, needs, and status of your trees. Some of the nontraditional pruning techniques used by trained experts are topiary, each platen, and espalier. Trees and shrubs may be prone to diseases. They are also at the mercy of insects and other pest animals. Bark beetles are particularly threatening to trees, and they show no mercy. It may be difficult to control pest infestation in an entire forest. However, with ample knowledge and proper tools, it is possible to prevent insects from damaging the trees and shrubs in your yard. A systematic approach to pest control is necessary. These days, a biological approach offers an alternative that spares the use of chemical compounds. 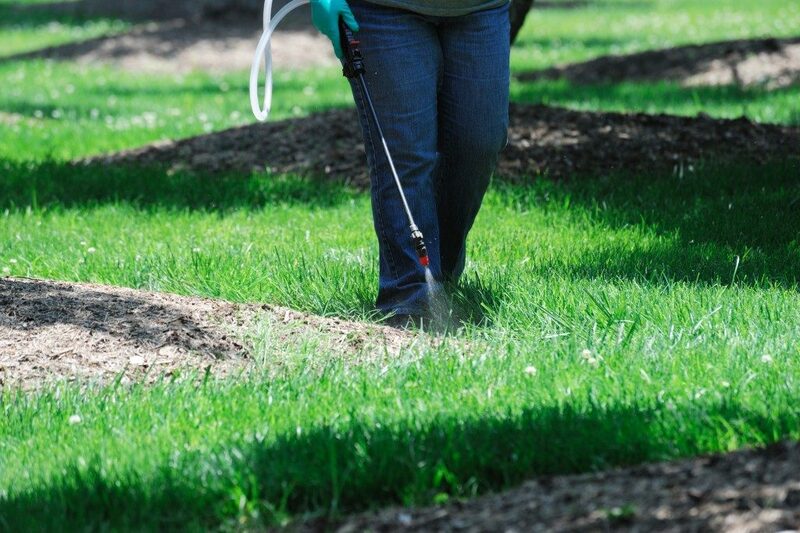 Integrated pest control management provides solutions that may be applicable to your setting. It may not be easy to care of landscape plants and trees, but in the event that you have the means to hire expert hands, then there is one less thing to worry about. What you present to the public helps create their impression of your brand. The grounds where you stand must have a steward that knows how to nurture the plants, usher them to reach their potential, and protect them from pests as well as diseases.